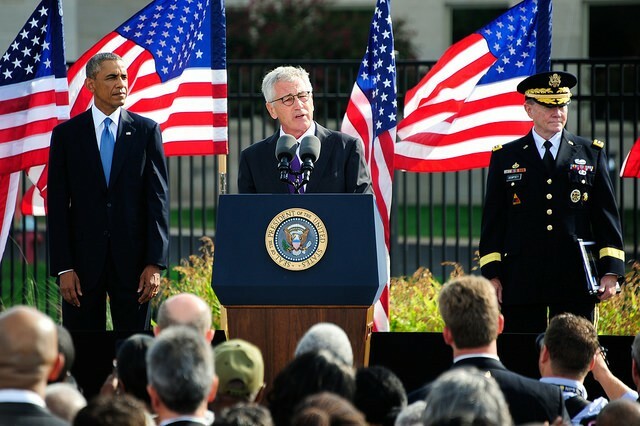 ITEL Radio – 9.13.14 – Nauseating "9-11 Tributes" | Inside the Eye - Live! It is another “9-11” week, a time to roll out the endless sob stories and emotional ploys to “reinforce” or perhaps introduce the “official” story as to what happened on 9/11/2001. Indeed, I can imagine the nauseating overbearing assault of “the Establishment” to play up the “terrible tragedy” that occurred on “9-11”. It must have been tiring to deal with a near non-stop parade of delusion regarding the events of that day, marked as it was with tributes in song, tributes with lights, tributes with candles, to name but a few. There were speeches and “remembrances” and, to be sure, the obligatory “moments of silence”. Yet through it all, be it song, or silence, or speech, one has to wonder regarding the deafening silence as to the real nature of 9-11-2001. Were there calls in the mainstream power structures for new investigations? What of the reality of highlighting what appears to be treason at the highest levels within nearly every branch of government? In spite of all of the tributes, there remains a deafening silence within America’s main stream culture as to the terrible reality that 9-11 was an inside affair conducted by and on behalf of a foreign power operating as a 5th column within the United States. Rather than deal with reality, Americans, from senior level government officials and down to the very simplest of citizenry seems to be sleep walking, entire oblivious to the wolves within their midst. 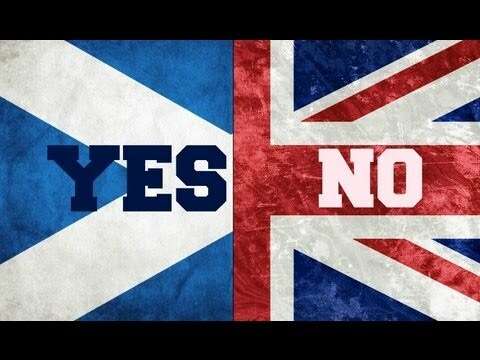 On September 18, 1014, the people of Scotland will be afforded the chance to vote in a referendum to decide whether they will stay united within “the United Kingdom”, or if the people of Scotland will secede from the United Kingdom and become the 196th country. The vote is close, a near dead heat. In panic, London has dispatched all three of their top politicians, Prime Minister David Cameron, Liberal Democrat leader Nick Clegg, and Labor Leader Ed Miliband to the Scotland to, as some have noted, “beg” the Scottish to remain a part of England. “Together, David Cameron, Ed Miliband and Nick Clegg are the most distrusted Westminster politicians ever – and their collective presence in Scotland will be another massive boost for the Yes campaign,” stated SNP’s first minister, Alex Salman. An interesting note is that the “Yes” campaign is appealing to those emotions and ideals that move one away from what can be seen as the disastrous consequences of being ruled under a heavily Jewish dominated political system. The final hour sought to introduce the idea of Putin’s 5th column, those agents working within and around Putin’s inner circles who are actively seeking to integrate Russia to Western interests and, in the process, destroy Russia. This larger issue is behind the smaller issue that has become “the war in Ukraine”. 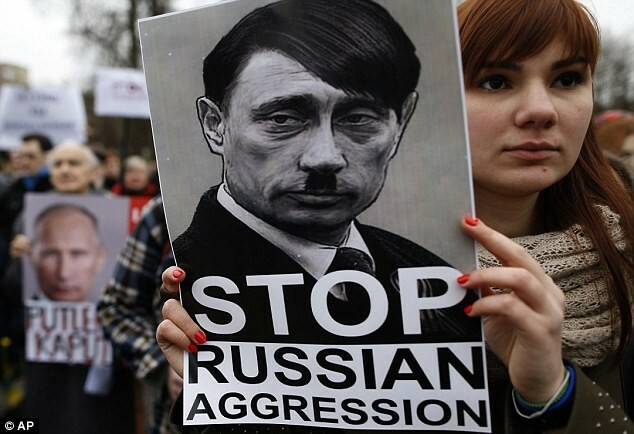 The war in Ukraine is a war on Russia. The framing and symbols being used point squarely at Jewish internationalists. For additional information and insights on this issue, you can review the work of “The Vineyard Saker“.